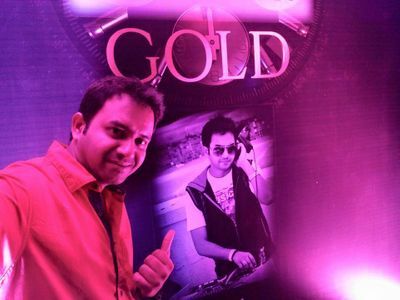 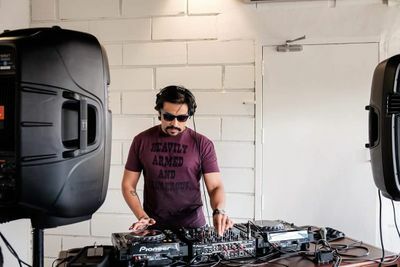 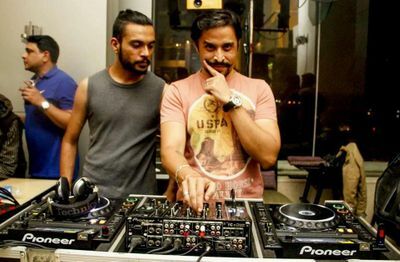 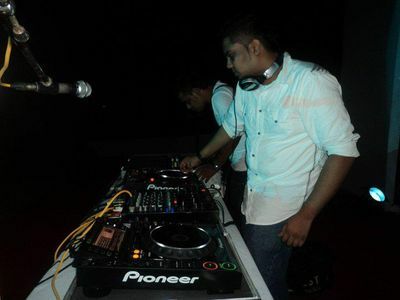 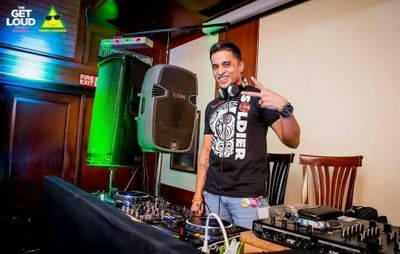 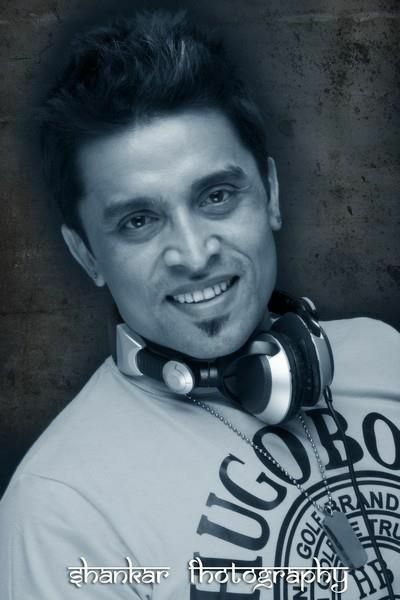 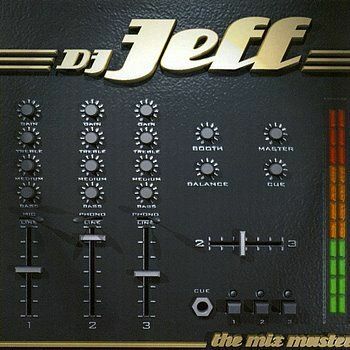 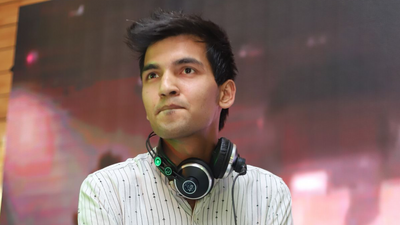 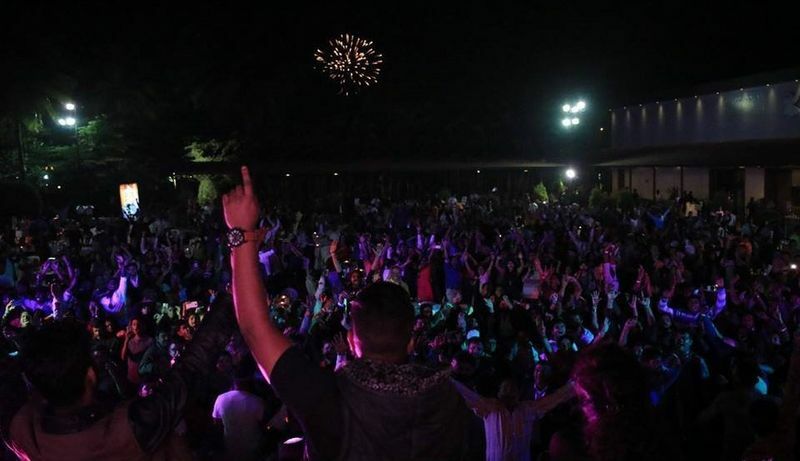 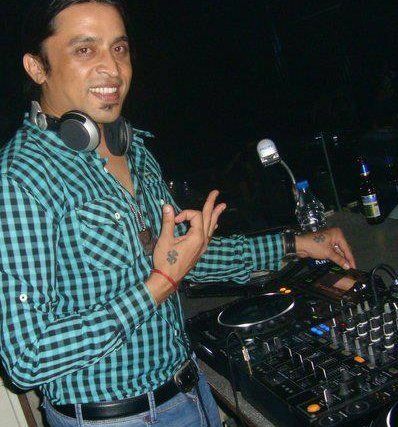 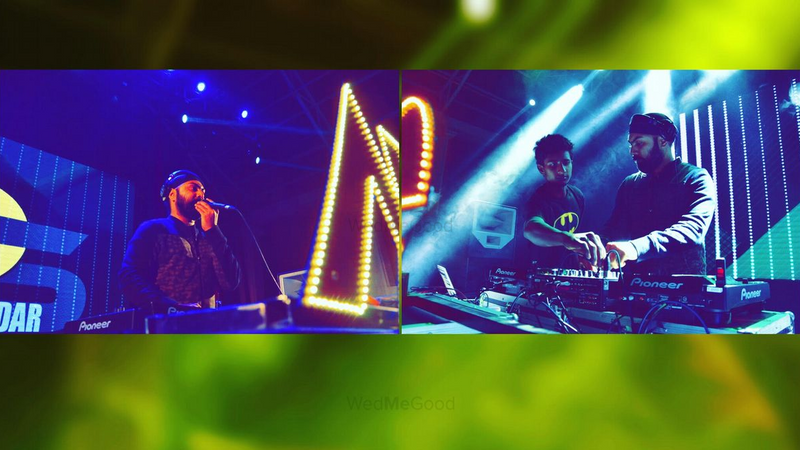 DJ Jeff is one of the most accomplished and popular DJs in Bangalore. 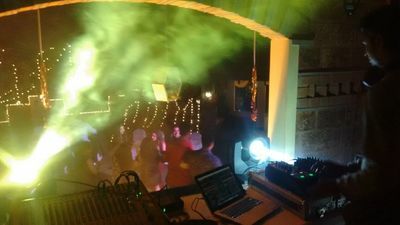 In the industry since 2008, Jeff has been entertaining wedding guests for the last 9 years. 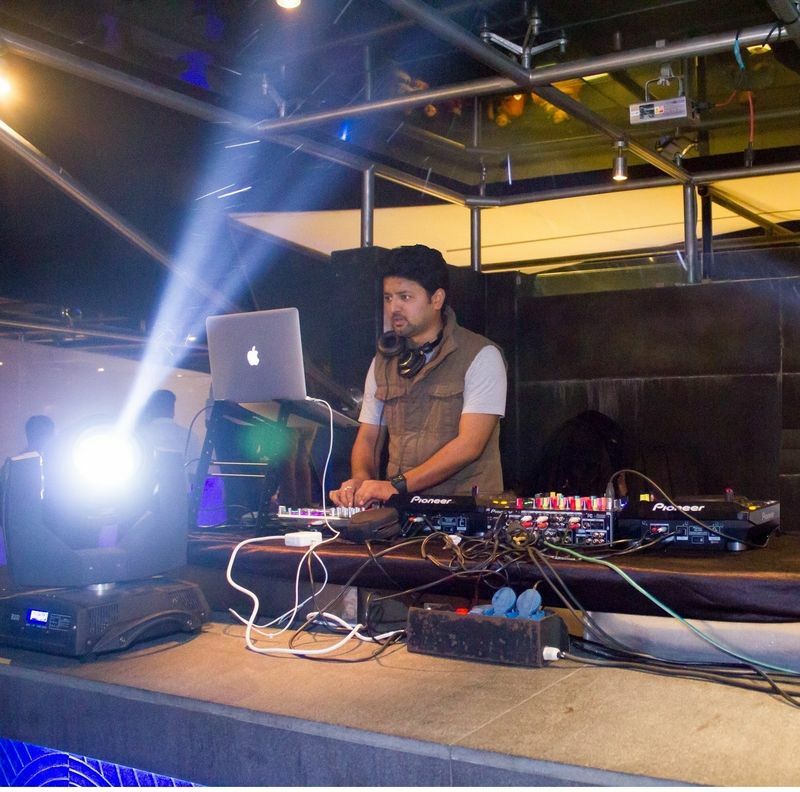 Based in Bangalore, Jeff has held a residency at all the best clubs here in Bangalore. 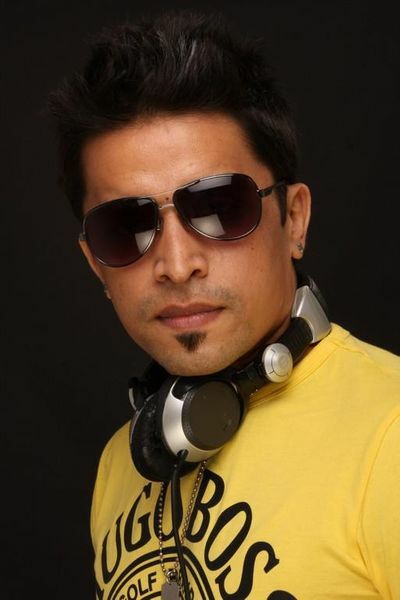 He is best known for his mixes for the ladies night functions.